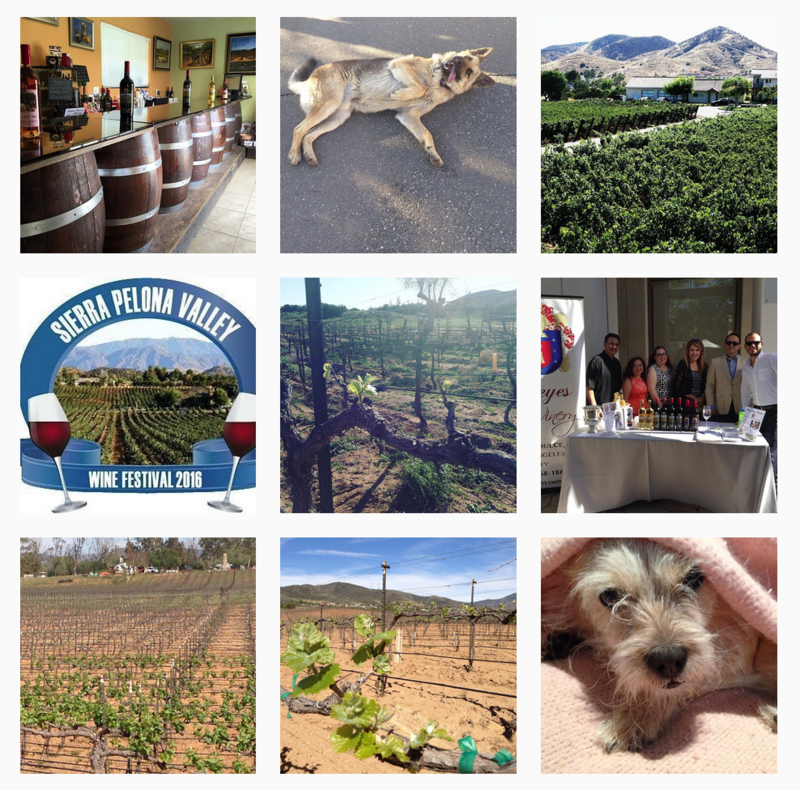 Every weekend in the tasting room, we have guests from all over and I am asked an array of questions. This past weekend someone asked me what makes red wine…red? They asked if all wine starts out white and we add food coloring. No, we don’t add anything. The coloring comes from the skin of the grape, well that is a red grape; like Merlot, Cabernet Sauvignon or Grenache. Each variety of grapes has a different shade of red. Cabernet Sauvignon is ruby, Merlot has more of crimson, Syrah is closer to a velvety plum and Grenache reminds me of a raspberry red. But then again, I guess you can call it food coloring, since grapes are food. In this case, its all natural and it all comes from the grapes. Also the length of time, can create how rich in color the wine will be. During the process of maceration, while the skin and seeds are still with the juice can create a more intense color. We leave the skin on for approximately 8 -14 days. Red grapes can produce white wine if they are pressed immediately after picking them. The color is essentially from the pigments in the skin of the grape. Our 2015 Grenache has been given 89 points and Editor’s Choice from the Wine Enthusiasts Magazine (03/2018 Edition). This is a limited edition “member only” wine, which has been aged in French oak for 18 months. It has aromas of strawberries, ruby-red grapefruit and raspberries. On the palate you will get raspberry, honey, white pepper and a bit of anise. Only 56 cases were produced. Enjoy this jammy wine with Pollo al Chillindron, Manchego cheese or chocolate covered strawberries. 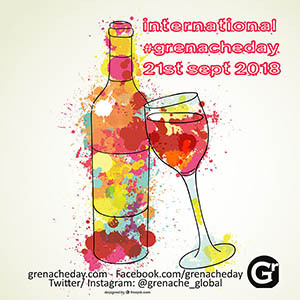 In 2010, the Grenache Symposium created International Grenache Day which is the 3rd Friday of September. Their mission is to promote Grenache; Unsung hero of the red wine world. We are one of 3 places in Southern California that is celebrating this day. To celebrate this day, we are featuring Reyes 2015 Grenache and 2011 Alonso Family Vineyards Juan’s Red (Grenache Blend). Come join us this Friday September 21st for Ladies Night at Reyes Winery. Its from 5-8pm and its $35 per person which includes 1 glass of wine of your choice, and hors d’ouevres and a light dinner on our north terrace.Come mingle with other ladies and enjoy some delicious appetizers and talk about wine, weather or anything wonderful! The menu is below.